Small Crimes: One Angry Julius Katz and Other Stories on sale now! 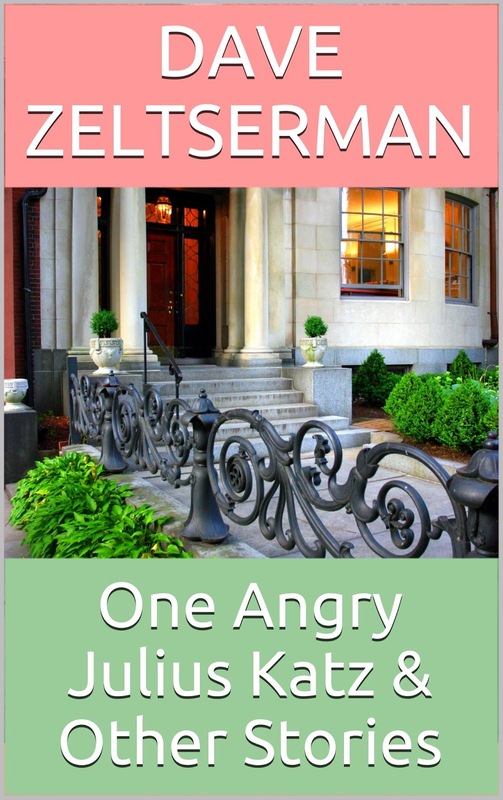 One Angry Julius Katz and Other Stories on sale now! One Angry Julius Katz and Other Stories is on sale now for $0.99, which works out to 16.5 cents per story! Out of the six stories, only one is a Julius Katz mystery (which is also in The Julius Katz Collection), and features a teed off Julius and a very annoyed Archie. The other 5 are a mix of crime, horror, noir, and even a Western. Included in this is my Thriller nominated story A Hostage Situation, my Western noir, Emma Sue, which was an honorable mention for the Best American Mysteries Anthology, and When Death Shines Bright--a pure psycho noir story that was originally published in Cape Cod Noir.